Thou it’s purely made of recycled brass, Laraha ring is a gem. 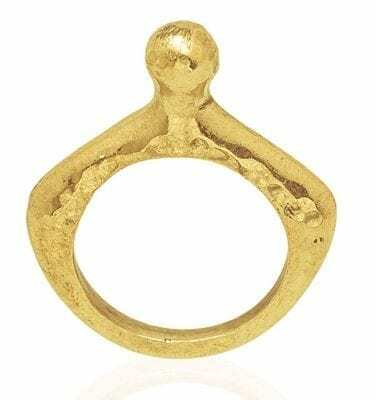 It’s flat brass top on a brass band makes it more of a simple, luxurious piece that embodies the true allure of Africa. 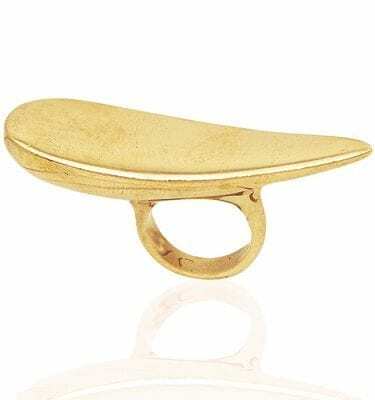 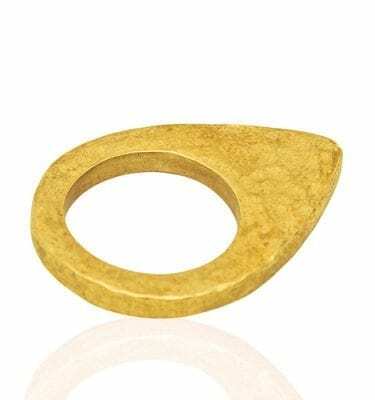 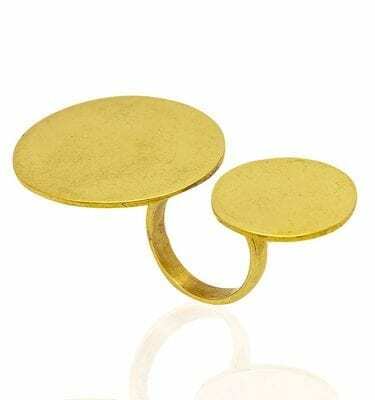 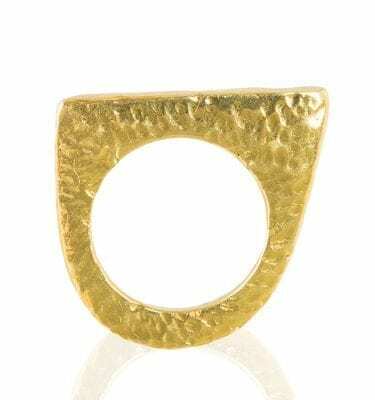 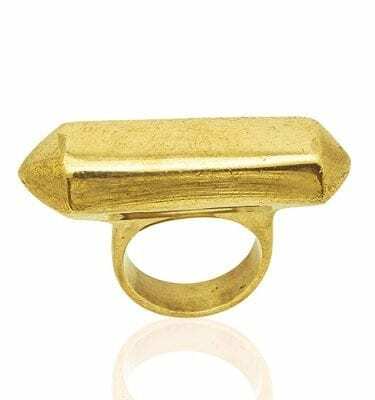 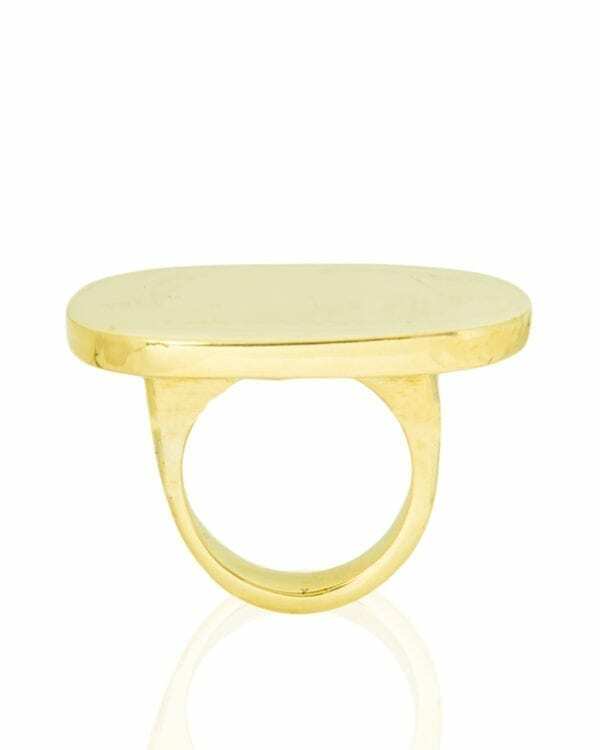 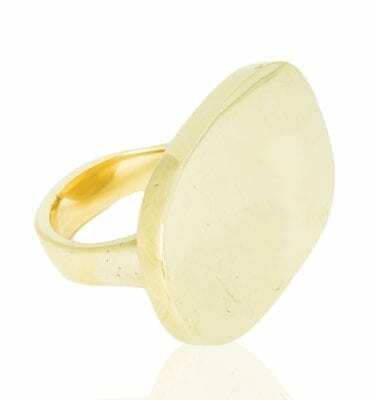 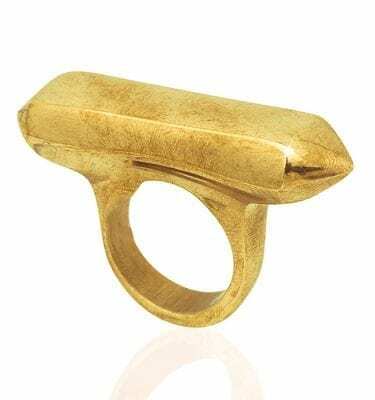 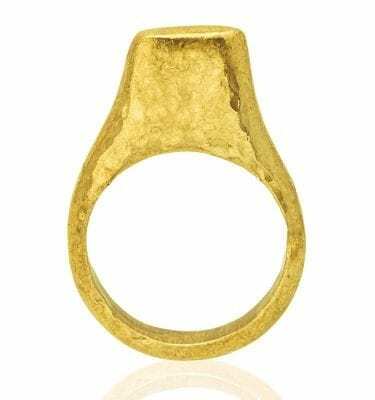 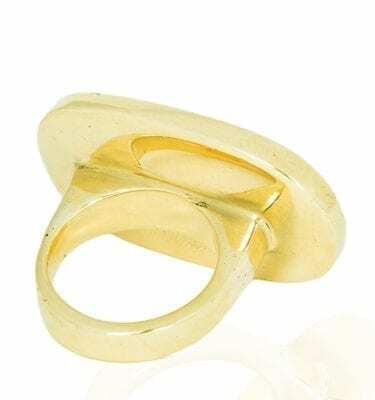 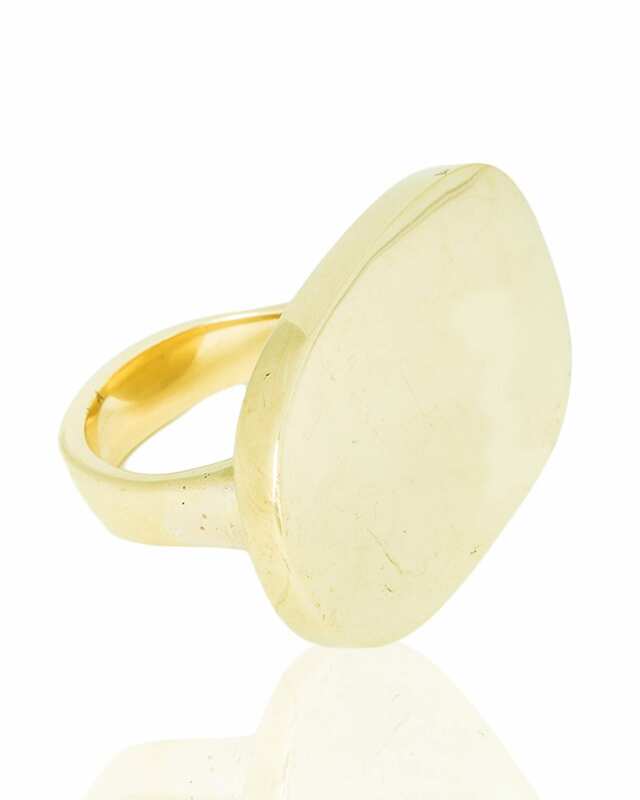 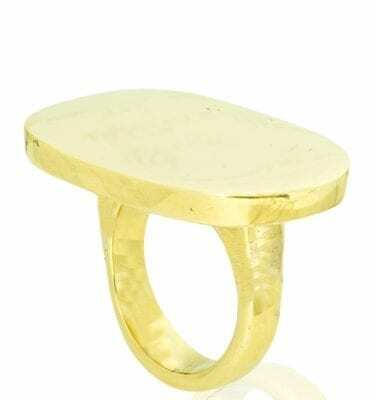 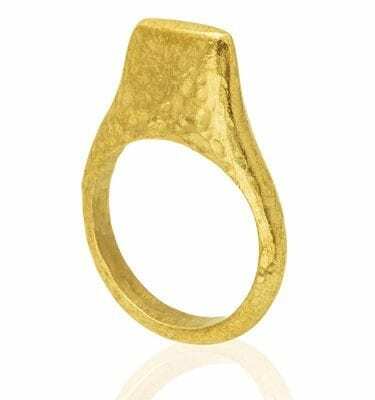 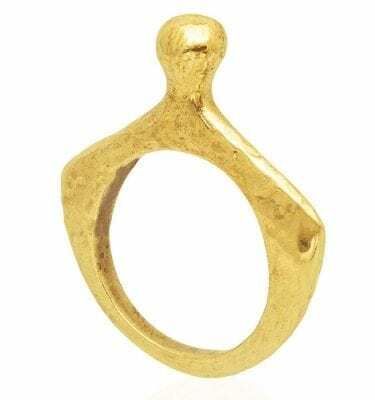 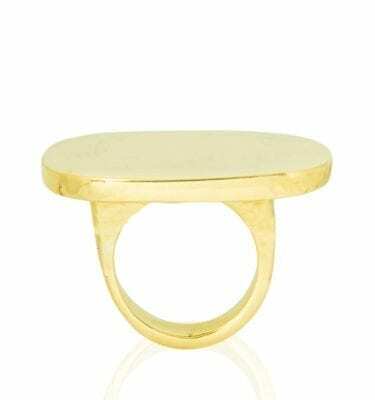 Though it’s purely made of recycled brass, Laraha ring is a gem! 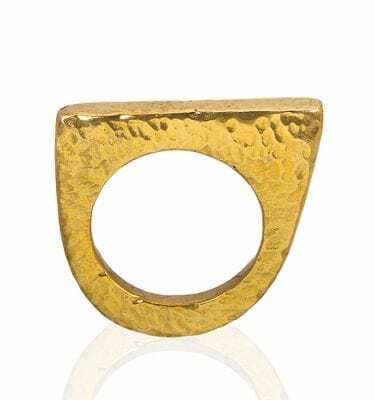 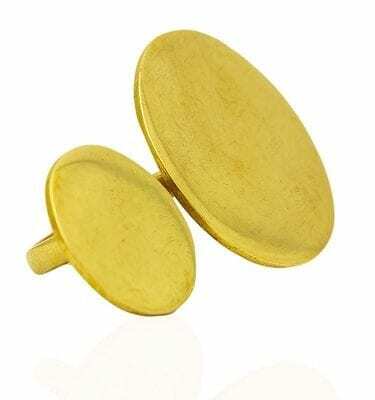 It’s brass designs makes it more of a simple, luxurious piece that embodies the true allure of Africa. 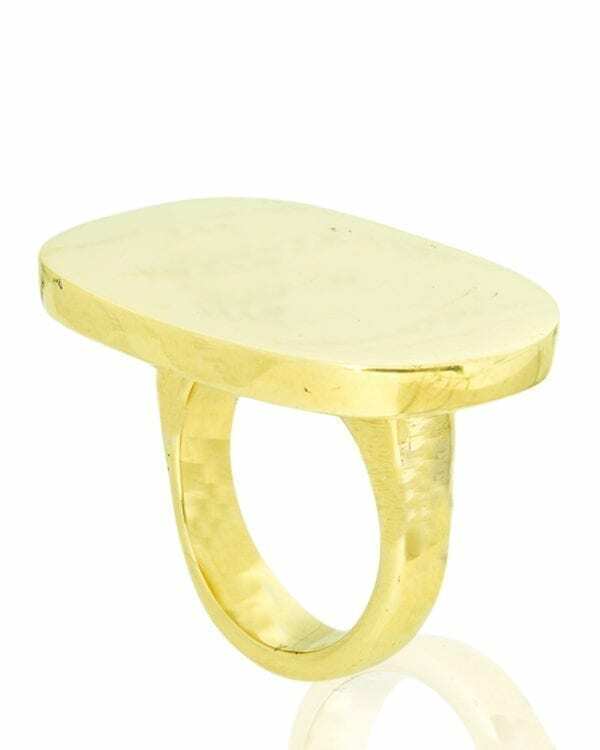 It’s simple yet magnificent. 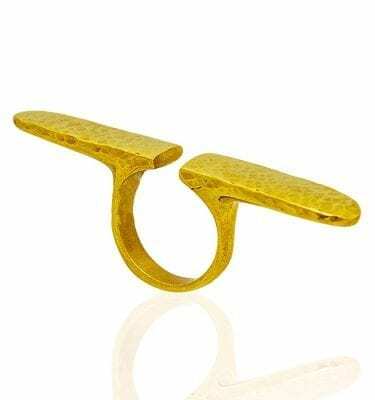 The Laraha is a ring designed to give you much pleasure whenever you don it. It promises to match your designer outfits and carry you through a rough day. 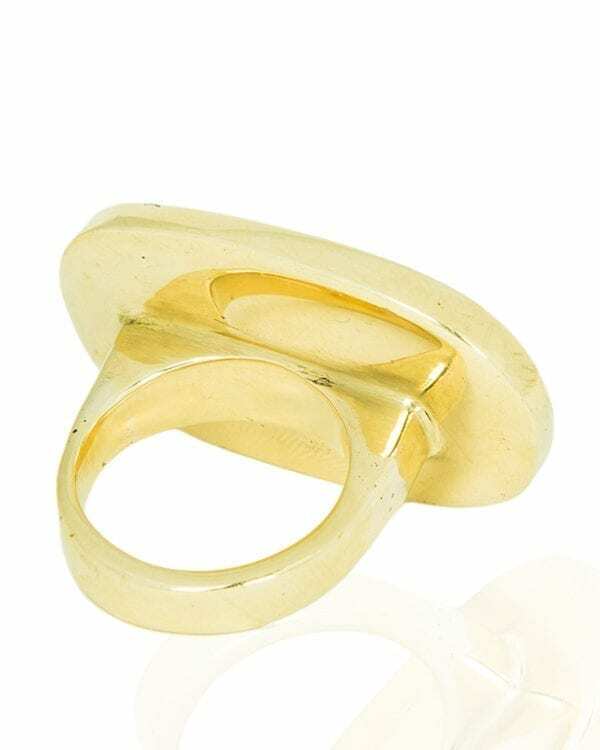 It speaks volumes about your sense of style and fashion. 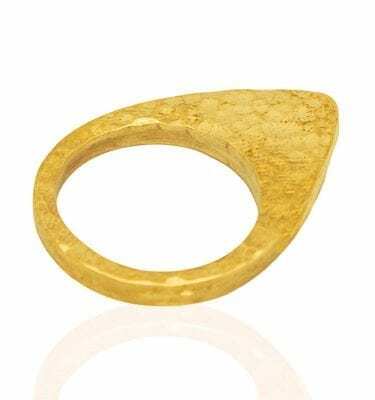 You strike gold when you rock Laraha.